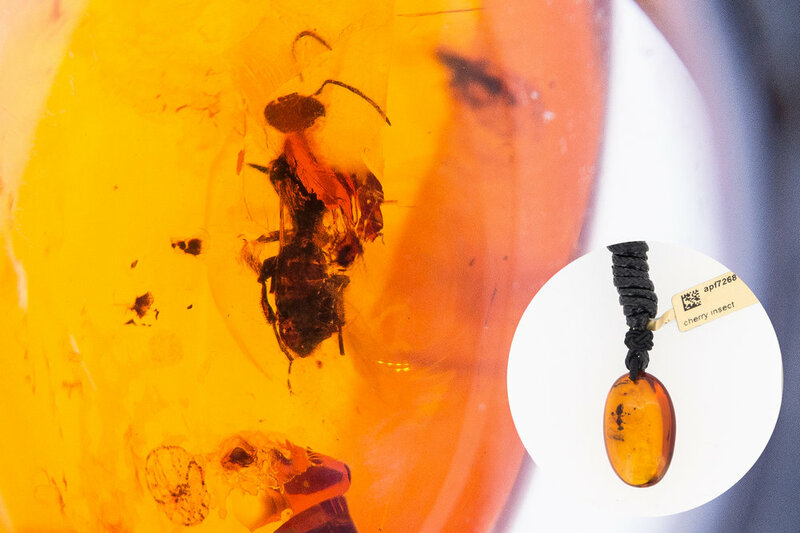 Most of the pieces in our unmatched collection of fossil amber are more than 100 million years old; they have entrapped split seconds of the lives of long-extinct insects and plants. Welcome to our store right by Stureplan and take a closer look at these unique pieces with a loupe. 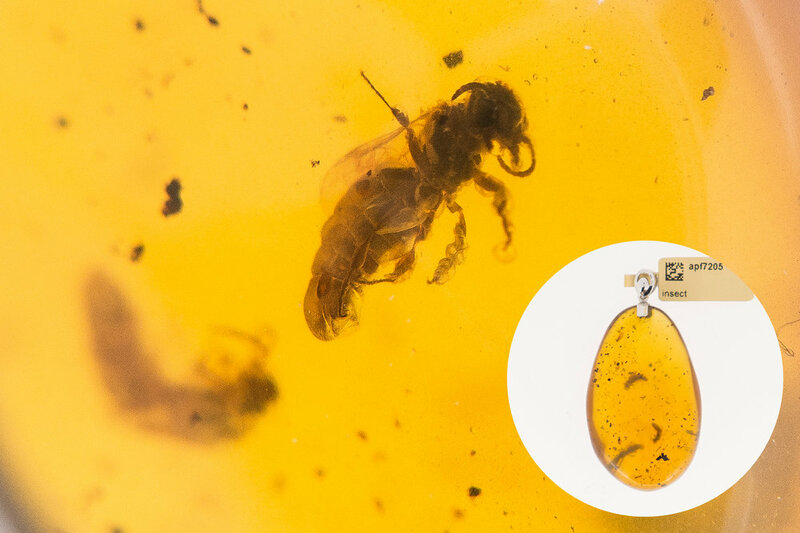 * We work with museums and auction houses. 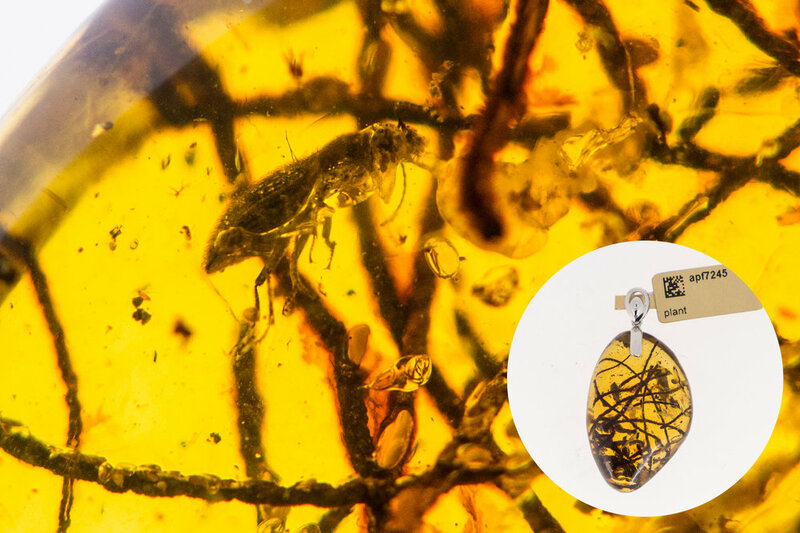 If you'd like to loan our fossil amber for exhibition or research, feel free to get in touch.